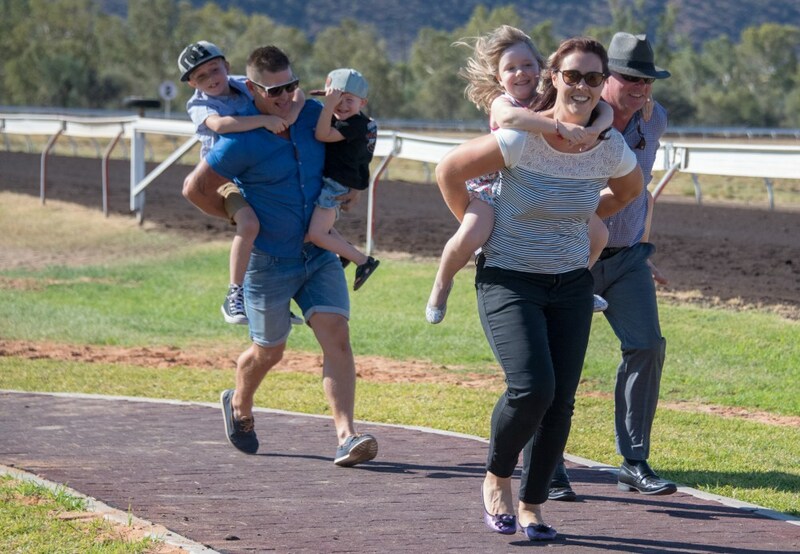 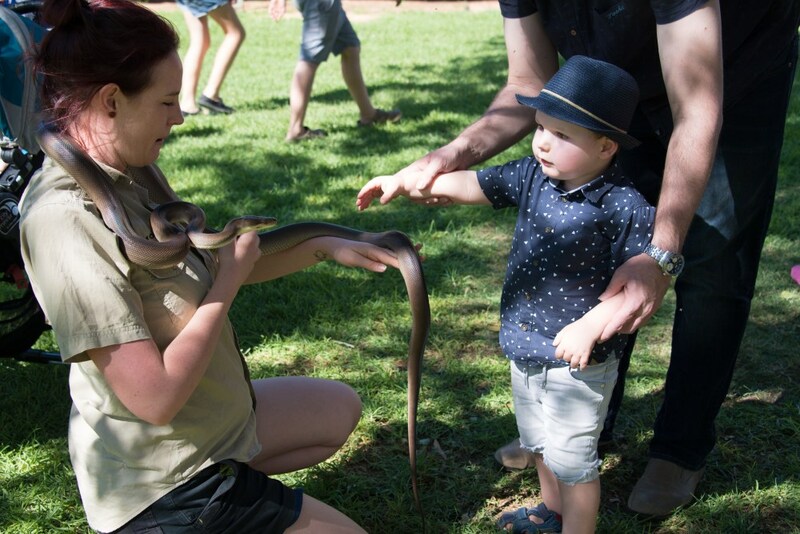 Family Day at the Alice Springs Turf Club is a highlight for every young racegoer! 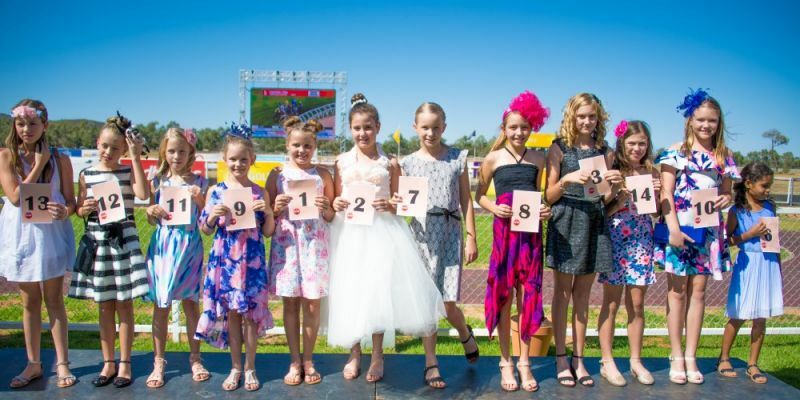 Dress the kids up in their best racing attire and come enjoy some great activities, plus the first-class racing. 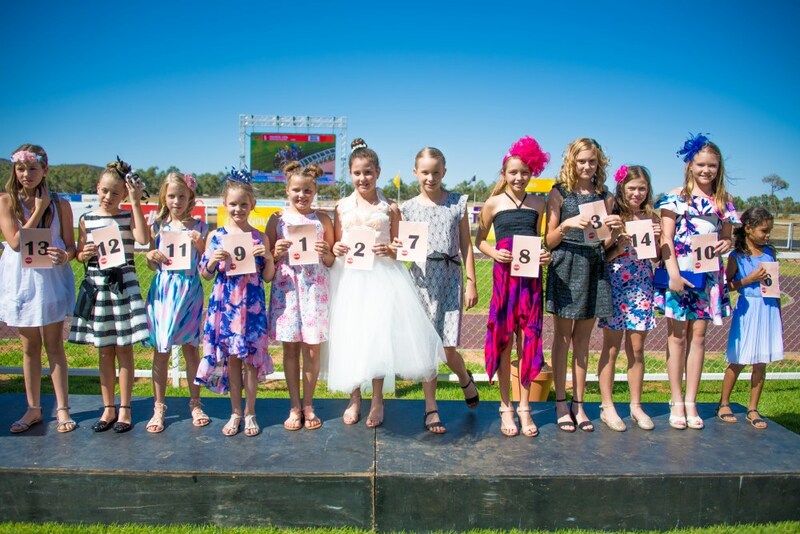 With many prizes to be won, the Kids Best Dressed Competition is always a crowd favourite. 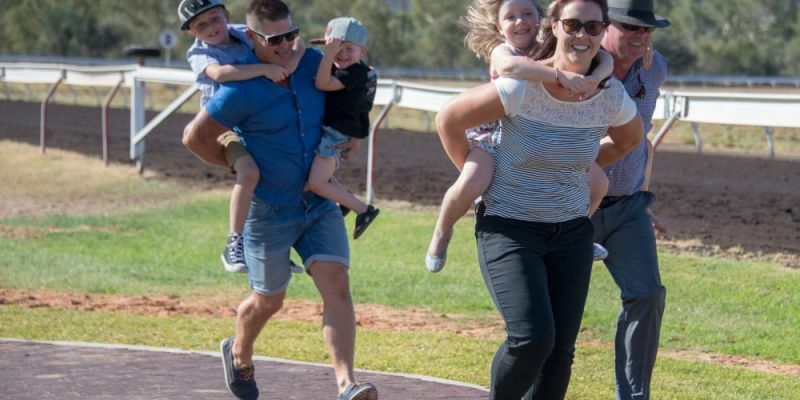 Family Day will also feature plenty of kids activities for all ages with face painting, balloon twisting, mechanical bull, a parent and child race around the Mounting Yard and of course the great racing action on the track! 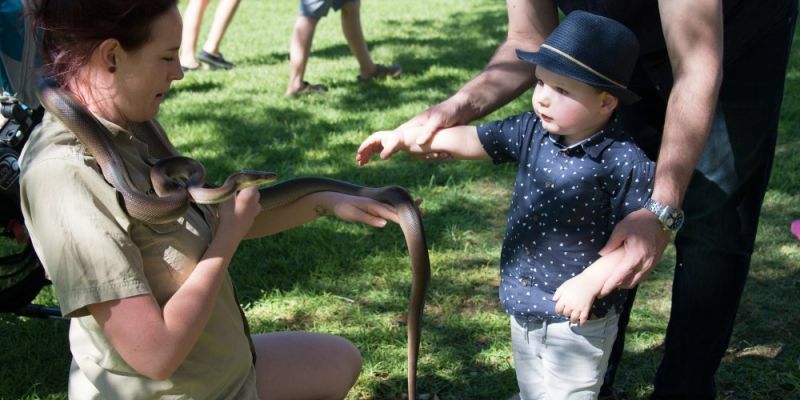 Don’t miss this special day dedicated to family fun!